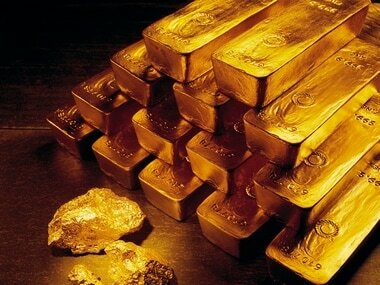 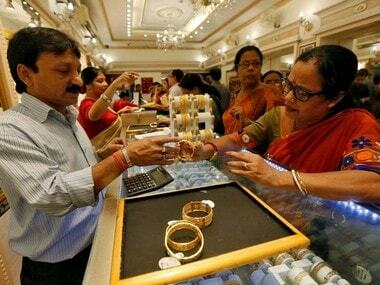 New Delhi: There are no specific measures or mechanism to fix a single daily price for gold in India, the world's largest consumer and importer of the precious metal, the government said in Parliament on Friday. 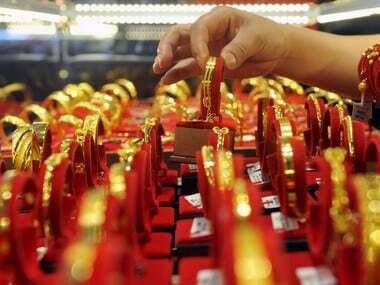 The prices also vary depending on location, the minister added. 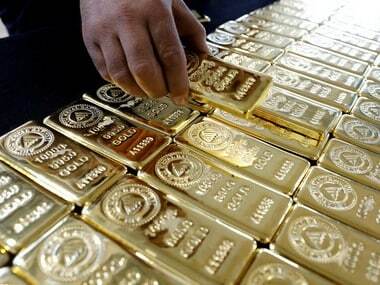 With regard to hallmarked gold, Chaudhary said that presently sale of both hallmarked as well as non-hallmarked gold and the silver ornament is permitted in the country. 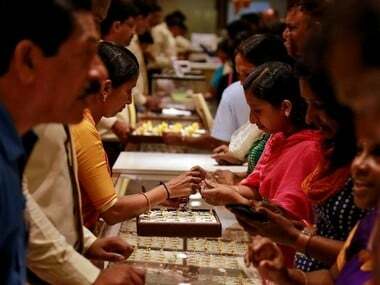 However, the Bureau of India Standards Act, 2016 has enabling provisions for making hallmarking of precious metal articles "mandatory" by the central government, he added.